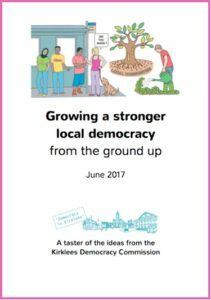 ‘Growing a stronger local democracy, from the ground up’ is our landmark report about the future of our local democracy, published on 30th June 2017. 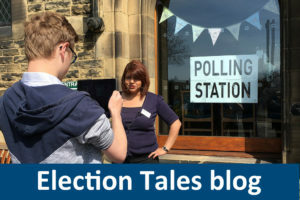 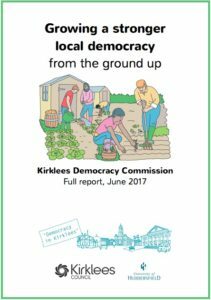 We’ve been investigating what a strong and healthy local democracy should look like in Kirklees – for the next generation and beyond. 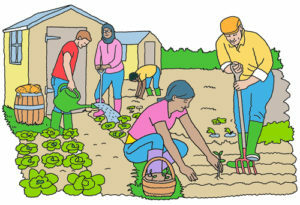 Our report is based on a year of evidence-gathering and debate, in which over 1,000 people participated. 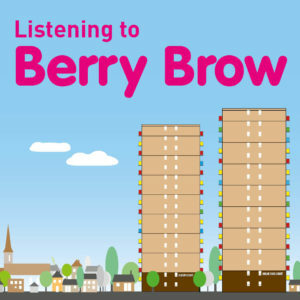 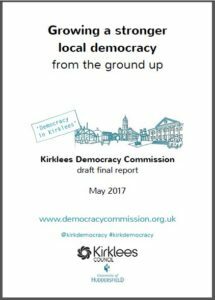 Our report includes ideas for working with active citizens, making the most of digital technologies and culture, suggestions about councillors, decision-making and elections, and how we can get local voices heard in regional devolution. 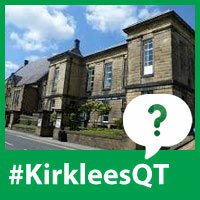 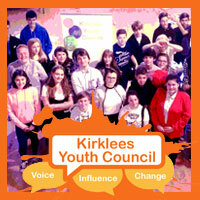 Our draft report was debated by all Kirklees councillors, our Commissioners and members of Kirklees Youth Council at a special Full Council meeting on Wednesday 10th May 2017.